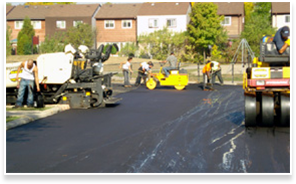 Elia Asphalt Ltd | Serving the GTA since 1970! 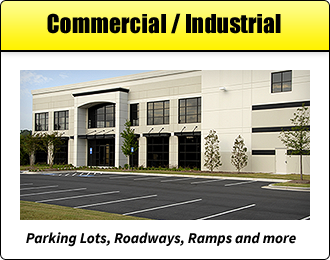 Welcome to Elia Asphalt Limited! Serving the GTA since 1970! 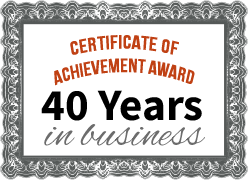 For more than four decades, we have built our business primarily through word-of-mouth and continue to work closely with our clients to ensure we always deliver exceptional service with a professional touch. 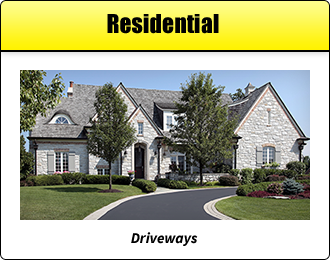 We have operated as a family-run business since 1970, serving thousands of clients in industrial, commercial and residential settings, and we have always treated every client’s property as if it was our own. 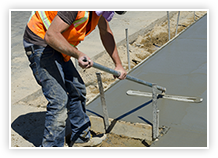 We provide reliable services throughout the Greater Toronto Area, and we give you an exceptional resource through dependable workmanship with a personal touch. and we’ll have one of our knowledgeable experts contact you and guide you in the right direction. We’ll also ensure you get the best service at a competitive price. Thank you for a job well done. I think you are an exceptionally good contractor and it is a pleasure doing business with you. Many, many thanks to you, your sons and your crew for excellent work done. Thank you for your quality of work that you performed on our playground. Copyright © 2019 by Elia Asphalt Ltd. All Rights Reserved.